We have partnered with TRAVELING TEAMS® to secure discounted room blocks at a variety of tournament approved hotels close to our venues. 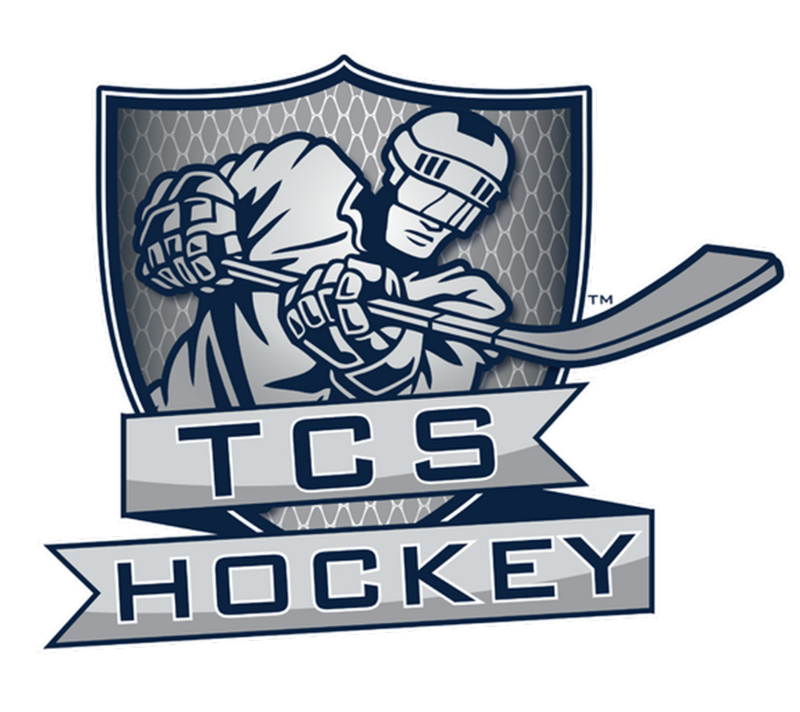 It is required that all teams traveling 90 or miles to a TCS event must reserve their hotel accommodations through TRAVELING TEAMS®. Thank you in advance for your cooperation! Please follow the links below to access the appropriate hotel page for the tournament your team will be participating in. You may also contact Traveling Teams directly at 1-800-430-1159, M-F 9am to 7pm EST to submit a request for rooms.